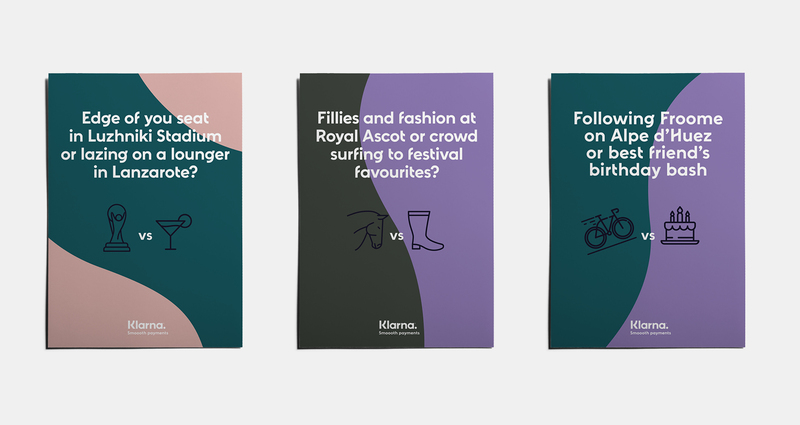 Klarna wanted to raise its profile with UK retailers, in a range of sectors. 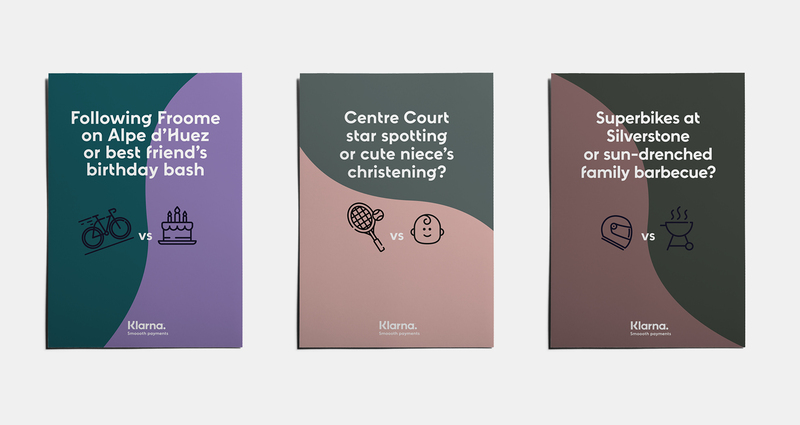 The campaign objectives were to raise brand awareness and to encourage retailers to connect with Klarna for better payment solutions. The campaign was split in two parts in terms of objectives, the first was to focus on brand awareness via a series of three direct mail pieces, follow up emails and sponsored content. While the second was to help the ecommerce team on the ground make better contact with prospects and encourage a more streamlined sales pipeline via their own social platforms. Prospects further down the funnel we sent customized chilly bottles in campaign styled boxes. 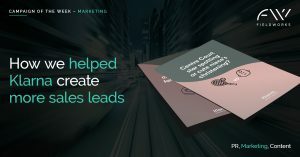 This campaign was also unique in the fact that we devised a social selling package for the commercial team which is a collection of assets and schedules designed for sales and ecommerce teams to take control of their own part in the sales funnel. With the target audience being a busy bunch, we wanted to craft a short-burst campaign over four weeks alongside a longer social selling schedule with more supporting assets whilst providing more support to the sales team. In terms of approach we wanted to ensure that we were targeting prospects on different platforms to further our reach and to leave a positive and memorable impact for them both in and outside of the office. From our previous campaign we utilised the most successful channels and then added new ones where we saw growth potential. Our first touch was via Direct Mail, with a series of three going out over a two-week period. This was followed by emails which offered more information on Klarna’s product offering, pointing prospects back to the product page on the website. Utilising the existing assets we wanted to reach a wider range of prospects than our database allowed so we used job title targeting via Linked in for Sponsored updates and In Mails promoting the Market Report, Klarna Confidential. For this campaign, we wanted to add a personalised touch and make it easier for prospects to get in touch with Klarna to get more information. From this we crafted a personalized and unique social selling pack for two members of the sales team which included, social messaging, an animation, publisher posts and copy for organic InMail, Connection request copy and a suggested timeline and schedule to help them hit the ground running. As the campaign progressed we also spotted a need for further targeting when one set of prospects got further down the sales pipeline. For this, we targeted select individuals with a personalized chilly bottle and catchy headline, “Thirsty for more?”, Klarna branded box and personalized letter encouraging them to keep talking with Klarna. Call Chris Field on 0777 576 0876 if you would like to see the results we generated.